Welcome to the Modern Learners podcast. We are excited to be launching this podcast as a way of connecting with our community. 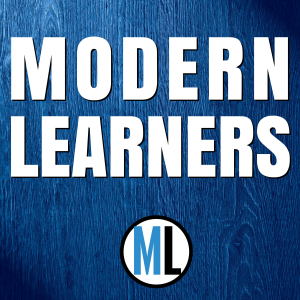 We’ll use this medium to give you a glimpse into the discussions we have at Modern Learners with each other and others in the education space doing interesting work. We are always willing to continue the conversations inside our private Facebook group. Please join us there and let us know what you think…especially if you disagree. We want to create the conditions for learning, and dissonance and discourse is a definite path to learning. Finally, if you haven’t grabbed our most recent whitepaper, you should grab it. 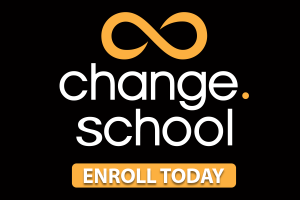 10 Principles for Schools of Modern Learning will reiterate the need for change in schools and begin laying the foundation for deepening our understanding of how to change.